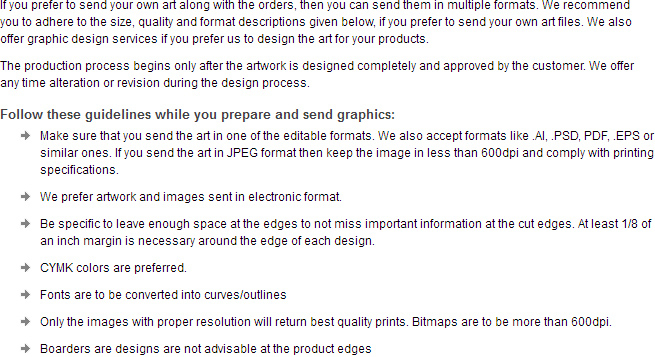 For high quantity orders, please call 855-866-8372 for a price quote. 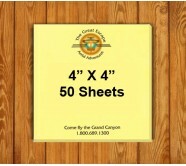 Custom 4x3 sticky notes 25 sheets are preferred by all big and small budget marketers alike because they offer enough room for information management ( to users and marketers) and logo imprinting. Being reasonably priced, most small budget marketers find it affordable and easily manageable. 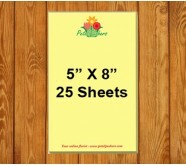 Being produced from high quality sheets and bearing strong adhesives, it is sure to stick on all surfaces. Perfect for bulk gifting during tradeshows and other promotional events. 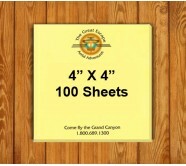 Request a quote to know price cuts that you can avail for wholesale custom 4x3 sticky notes 25 sheets. Size : 4" x 3"
Imprint area : 3 3/4" x 2 5/8"
Box Weight : 35 lbs. Which Promotional Notepads are good for Your Business? 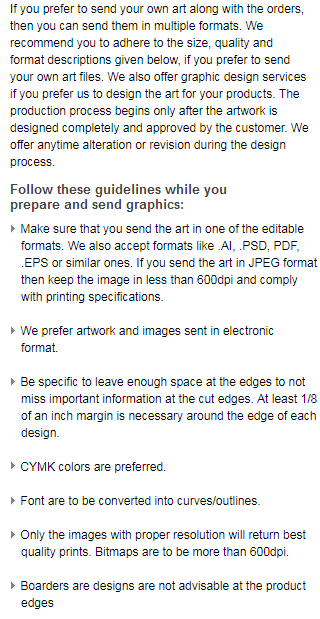 What Do Customers Expect from a Custom Notepad? 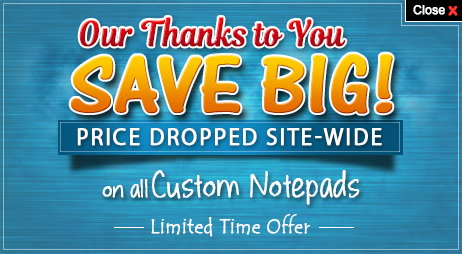 What are Popular Promotional Notepads Under $1? What are best Promotional notepads for Summer Promotions? Last month our company had organized investors meet and during that time we chose to give away customized notepads purchased from you. The results were amazing; many people told us that the notepads were best they have ever received. Thanks guys, we are already in process of placing order for next batch.